Manchester Camerata have announced that Stephen Dauncey will be their Chair ahead of their 2017/2018 Season. 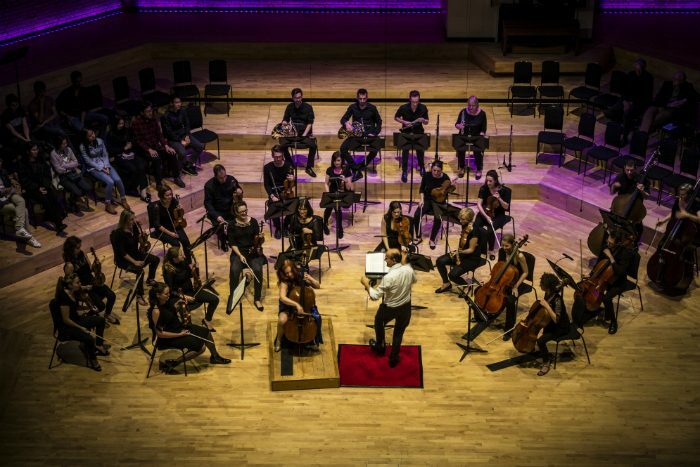 Stephen Dauncey joins Manchester Camerata as part of their vision to redefine what the orchestra can do. Stephen has a wealth of experience in the strategic and operational aspects of business that, as Chair, will help increase fundraising revenue, diversify income streams and drive sustainability. The orchestra opens its 2017/18 season on 1 September, kick starting an innovative and collaborative approach to creating and producing music. Part of the Bridgewater Hall’s 21st Birthday celebrations, this concert features Grammy-award-winning musical legend Pinchas Zukerman and marks the official Chair handover from Judith Watson, who has served as Chair since 2013. 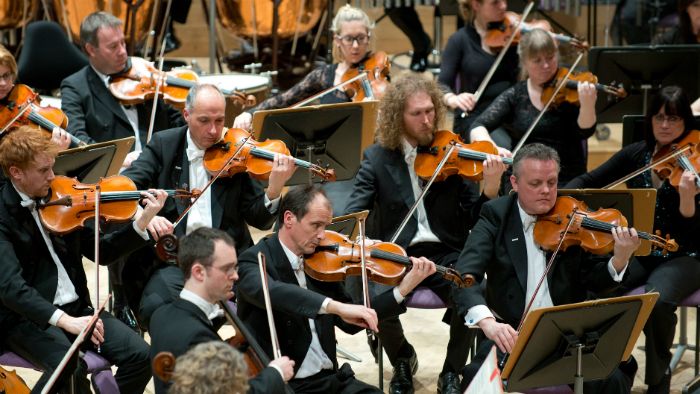 Manchester Camerata, founded in 1972, has had a very busy and successful year. 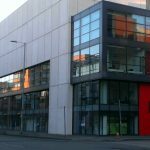 The orchestra has recently move offices to Old Granada Studios. It has also won awards including ABO Orchestra Manager of the Year and UK Ensemble of the Year (RPS Music Awards). 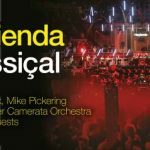 Manchester Camerata is set to open the Pyramid Stage at Glastonbury with Hacienda Classical. 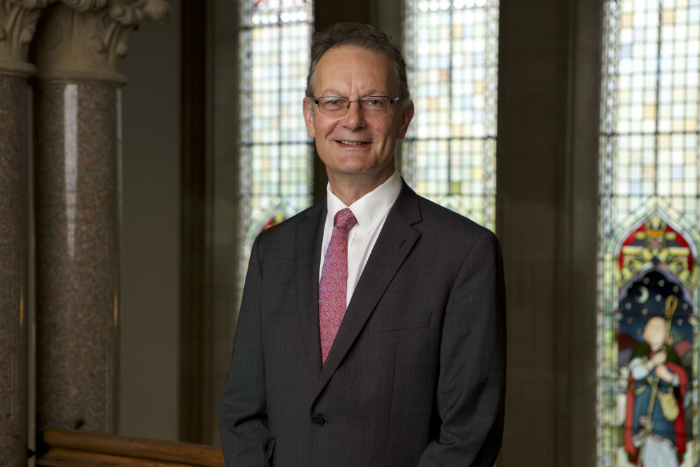 Who is Stephen Dauncey, the new chair of Manchester Camerata? 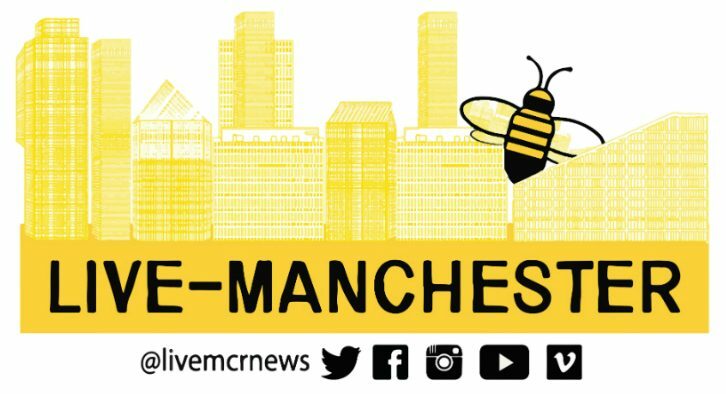 A significant figure within the North West’s business community, Stephen Dauncey is the Director of Finance at the University of Manchester. He joined the University of Manchester in March 2016, where he had previously served on the Board of Governors for five years and had chaired the Audit Committee for four of these. He is a certified accountant (FCCA) and has a Chemistry Degree from Liverpool University. Stephen joined the University from Highways England where he was Chief Finance Officer and a member of the Board. He was previously the Finance Director of the Highways Agency and was part of the successful transition from government agency to a publicly owned company (Highways England). The lapsed flautist previously served as a Non-Executive Director at Manchester Camerata. 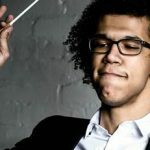 Through his appointment, he will help to guide the business of the orchestra, with the aim of successfully combine the arts, health and business sectors.